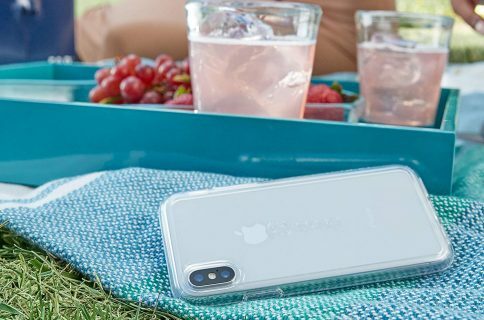 In the market for a thin, minimal case for your new iPhone XS or XS Max? iDB has you covered. 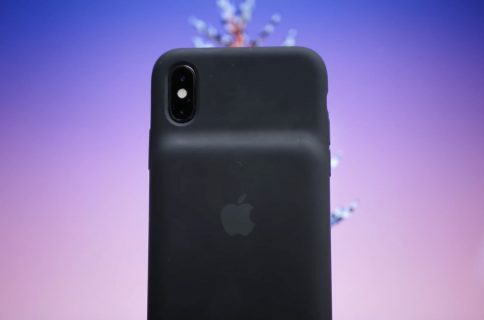 We’ve put together a roundup of what we believe are the best ultra-thin cases available for Apple’s new handsets with options that are inexpensive, feature very little branding, and are so thin you’ll forget they’re there. Note: before we get started, it’s worth reiterating that these are extremely thin cases. While they’re perfect for protecting against scuffs and scratches, they aren’t great for falls and other mishaps. If you’re looking for a case that is, be sure to check out our rugged case roundup. Totallee has long been a staple of our ultra-thin case roundups. 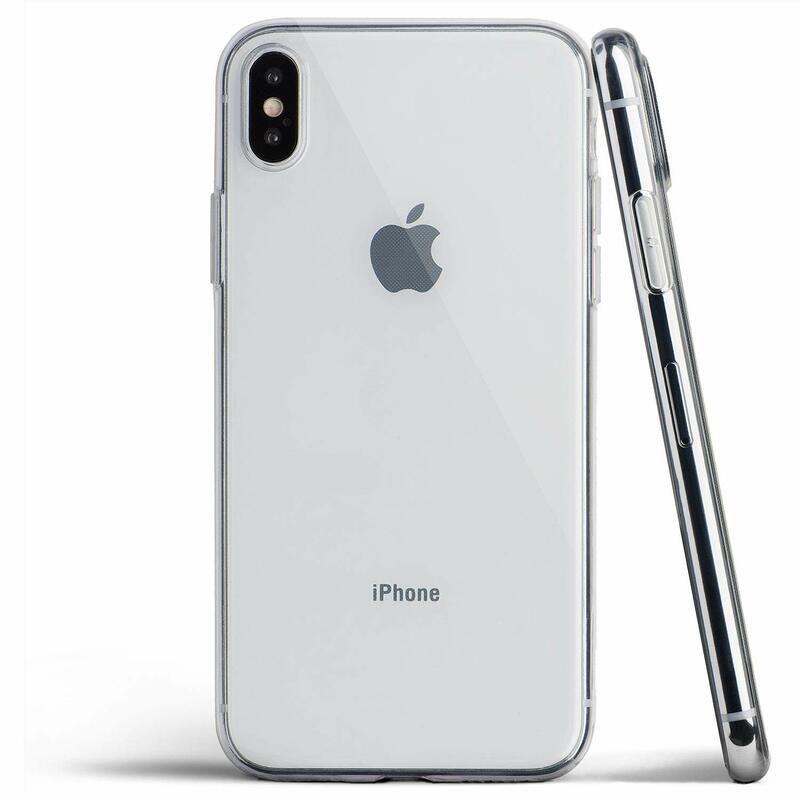 Not only do they make some of the thinnest cases on the market, but they don’t use any visible branding or gaudy designs. The Clear Thin version is especially nice because you can barely tell it’s on your phone. 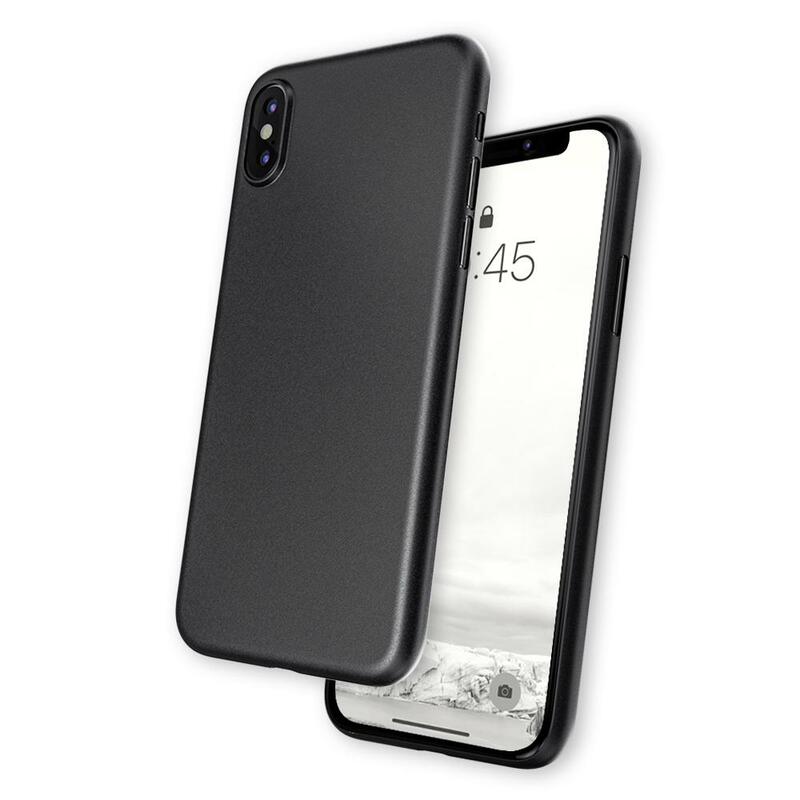 The Veil XT from Caudabe offers a similar look as the case from Totallee, with no visible branding outside of the tiny teardrop-sized logo located on the bottom of the back. 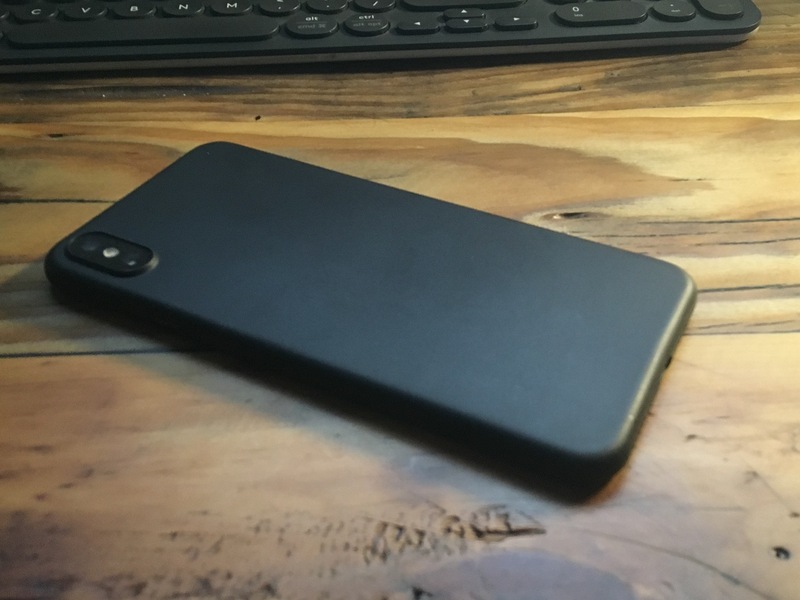 In my experience, Caudabe cases fit like a glove and have an almost premium feel to them. If you’re looking for something with a little more color, check out the Super Thin from Peel. 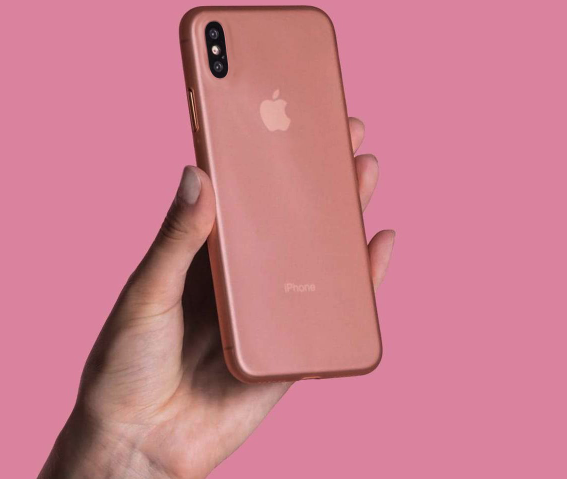 It offers nearly the same branding-free, thin case design as those mentioned above, but it comes in a multitude of color options including rose gold, Jet White and Jet Black. The Matte Slim Fit from TORRAS is made of hard plastic and measures just 0.03 inches thick. 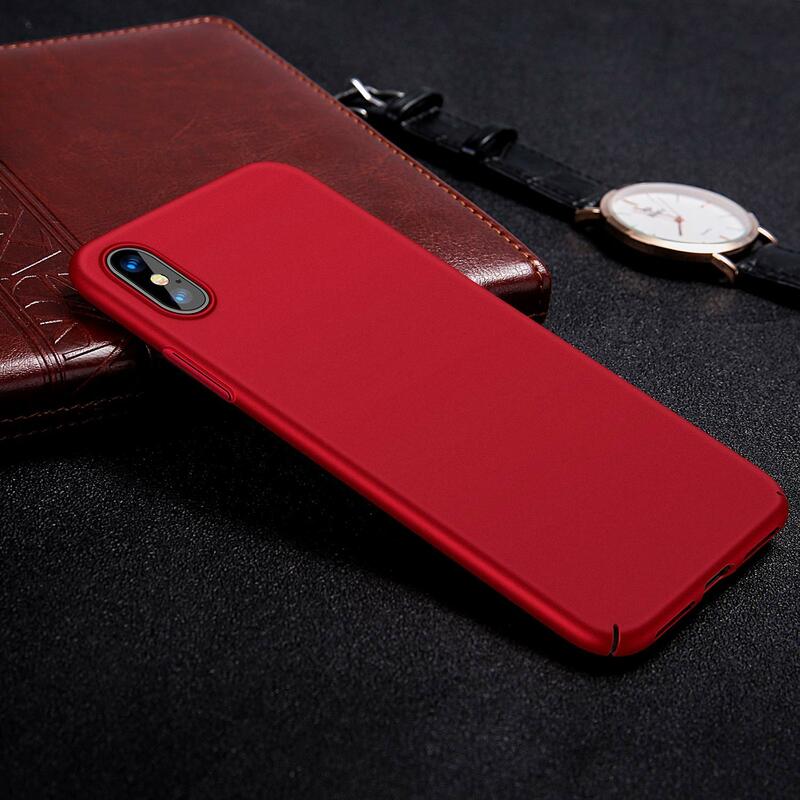 What helps this case stand out from the rest of the crowd is its silky-smooth matte finish—it almost looks metallic when held up in the right light. Comes with a lifetime warranty. 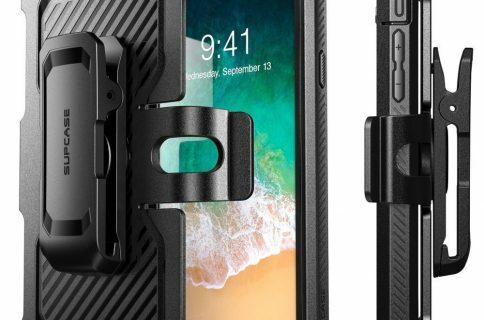 Obviously there are more thin cases out there, and we will be updating this list as we come across worthy contenders. And as always, if you know of a case that isn’t on this list and deserves to be, feel free to tell us about it in the comments below.